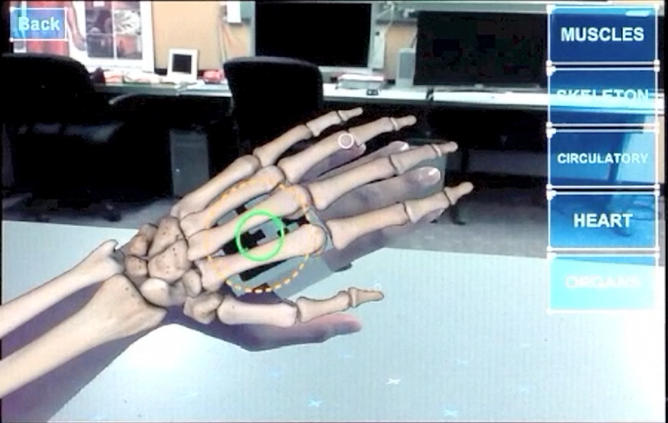 Our work on using augmented reality technology is now published on the META Blog page, featuring Drs. Markus Santoso and Christian Jacob, who demonstrate the LINDSAY aARtomy app. The application enables any physical 3D space to be enhanced, i.e., augmented by virtual elements. 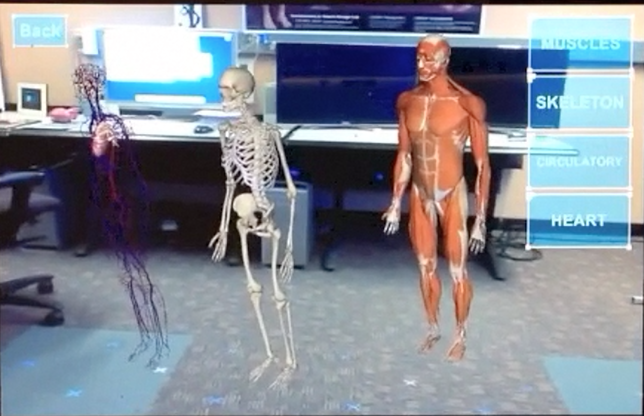 In the case of anARtomy, the virtual objects are anatomical systems, placed and scaled to size. What a way to create a learning environment!